6 oz short crust pastry for this recipe, sweet or not depending on your taste. 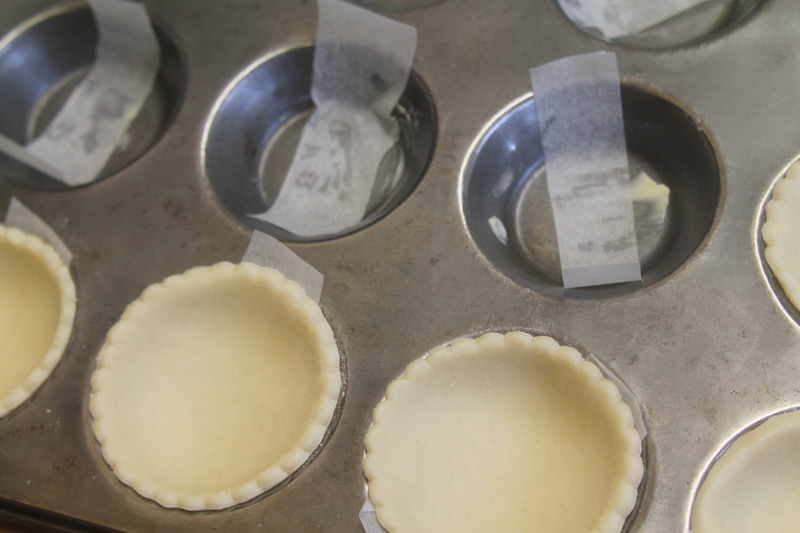 This recipe makes 18 small tarts so an 18-hole tartlet tin greased. 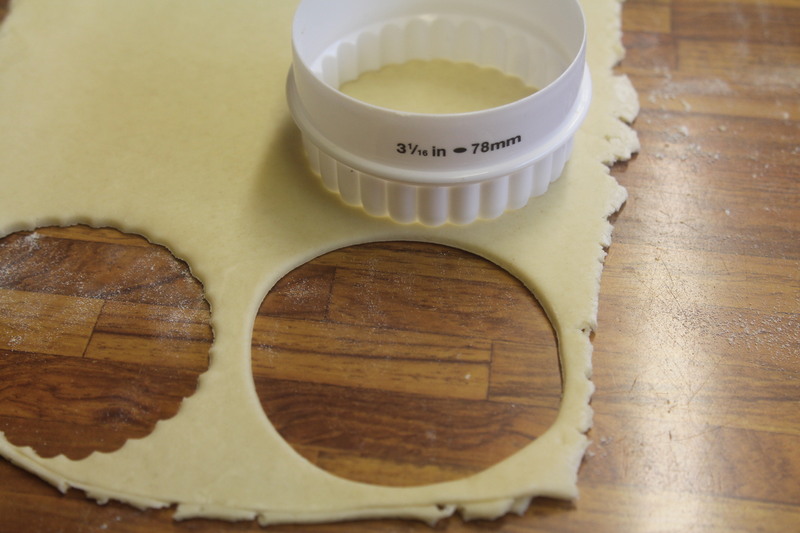 Make your pastry and roll out quite thinly then cut into rounds to fit your patty tin. Place into the tins. Mix together all the ingredients until well combined and fill your pastry lined tins. 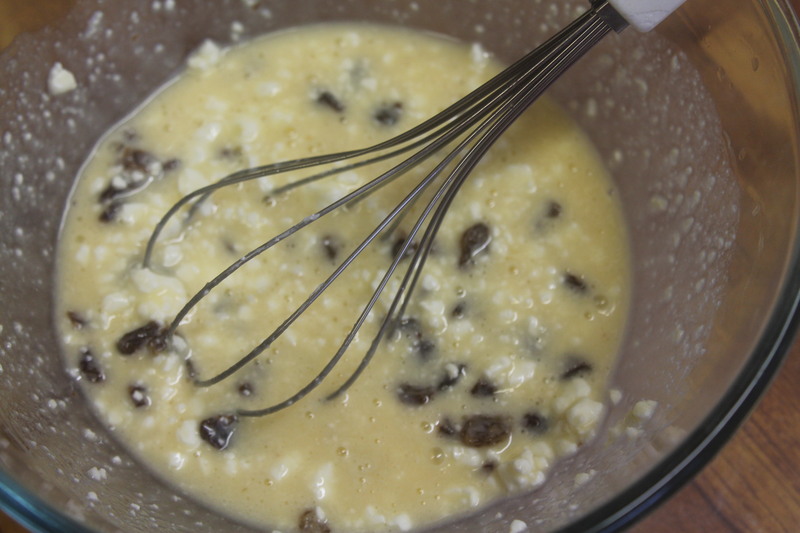 Bake for approx 15 minutes until the pastry is cooked and the filling is bubbling slightly. You can serve these hot or cold either way they are delicious with tea.